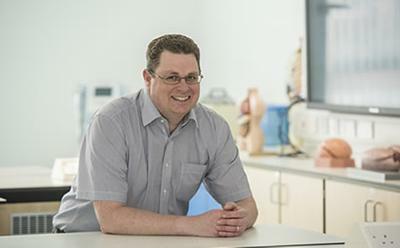 A new report, involving researchers from the University of Southampton, starkly sets out the dangerous impact air pollution is currently having on our nation’s health – with around 40,000 deaths a year linked to air pollution. Entitled ‘Every breath we take: the lifelong impact of air pollution’, the report says the harm from air pollution is not just linked to short term episodes but is a long term problem with lifelong implications. The report notes examples from right across an individual’s lifespan, from a baby’s first weeks in the womb through to the years of older age. Examples include, the adverse effects of air pollution on the development of the fetus, including lung and kidney development, and miscarriage, increases in heart attacks and strokes for those in later life; and the associated links to asthma, diabetes, dementia, obesity and cancer for the wider population. Stephen Holgate, Medical Research Council Clinical Professor of Immunopharmacology at the University of Southampton, chaired the working party for the report, while John Holloway, Professor of Allergy and Respiratory Genetics at the University, co-wrote Chapter 3: In the beginning: protecting our future generations. Professor Holloway explores how and why infants and young children are affected by air pollution. It says that due to the rapid pace of change which take place in utero and early childhood as children develop, the adverse effects from air pollution can have far greater influence on health than exposure of adults, as important organ systems, once their development is harmed, cannot recover resulting in life long effects on health. In particular, harmful exposures during pregnancy can modify DNA of the developing child, altering the way genes are regulated. 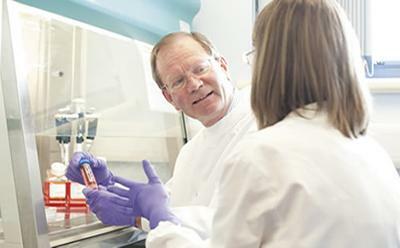 This can not only alter development of organs (such as the lungs), leading to differences in organ function at birth, but may also lead to altered responses to further exposure to pollutants later in life. The landmark report has been led by the Royal College of Physicians (RCP) and the Royal College of Paediatrics and Child Health (RCPCH). In relation to asthma, the report stresses the significant point that after years of debate, there is now compelling evidence that air pollution is associated with both reduced lung growth in childhood and new onset asthma in children and in adults - whilst highlighting that air pollution increases the severity of asthma for those with the disease. In recent years the dangers of outdoor air pollution have been well documented however, the report highlights the often overlooked section of our environment - that of indoor space. Factors such as, kitchen products, faulty boilers, open fires, fly sprays and air fresheners, all of which can cause poor air quality in our homes, workspaces and schools. According to the report indoor air pollution may have caused or contributed to 99,000 deaths annually in Europe. Although government and the World Health Organization (WHO) set ‘acceptable’ limits for various pollutants in our air, the report states that there is in fact no level of exposure that can be seen to be safe, with any exposure carrying an associated risk. As a result, the report offers a number of major reform proposals setting out what must be done if we are to tackle the problem of air pollution. Quantify the relationship between indoor air pollution and health. We must strengthen our understanding of the key risk factors and effects of poor our quality in our homes, schools and workplaces. A coordinated effort is required to develop and apply any necessary policy changes. Define the economic impact of air pollution. Air pollution damages not only our physical health, but also our economic wellbeing. We need further research into the economic benefits of well-designed policies to tackle it. Trying alternatives to car travel or preferably taking the active option: bus, train, walking and cycling. Aiming for energy efficiency in our homes. Keeping gas appliances and solid fuel burners in good repair. A need to develop new technologies to improve air pollution monitoring. 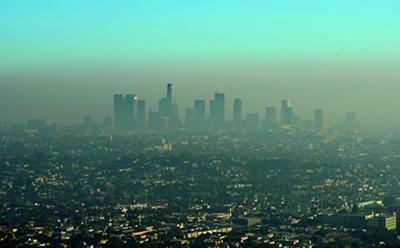 More research to determine how social and economic trends are affecting air quality and its twin threat climate change.